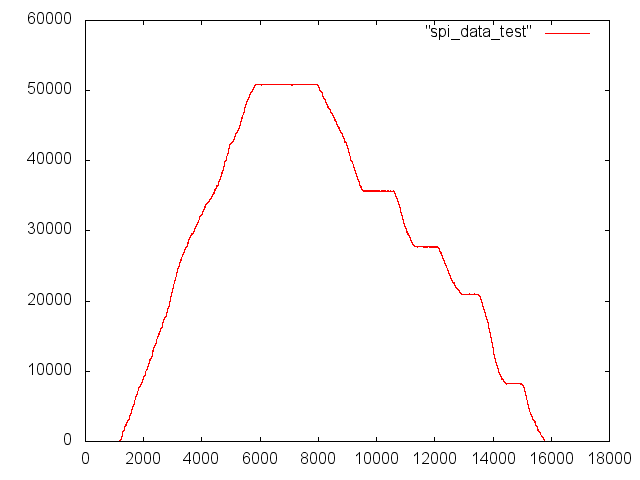 And recently, I had an ADF 4350 (a RF frequency synthesizer), which randomly sometimes reacted to my commands sent via SPI, and sometimes did not. 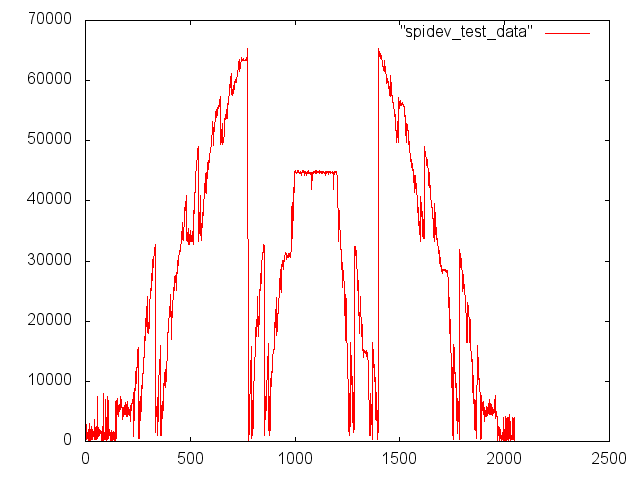 The problem turned out to be the same in both cases: the cable from the SPI controller to the chip was too long, apparently, and the signal got corrupted a bit — not much, but obviously enough for it to stop working (altough the signal looked perfectly clean on an oscilloscope!). Soldering 100pF condensators from the SPI lines to GND close to the chip instantly made both chips work reliably; the data from the ADC is nice and clean, and the ADF 4350 executes all commands as it should. So, if you’re using SPI with a controller which is not very close to your chip (like, when using the raspberry pi and a breadboard), make sure to add some noise reduction circuitry!